Hindi Grammar Practice Sets 46 for RAS, IAS, UPSC, RPSC, 1st, 2nd, 3rd Grade Teacher,And Date Wise 30-06-2017 GK Notes and Question With Answer Related REET CTET, LDC, SSC MTS CGL, IBPS, MBA, CAT And REET Level – 1, 2 & 3 Part -II Language – I And More Practice Sets for Rajasthan High Court Exam 2017 And CTET Exams And CSIR UGC NET Hindi Literature Related Question With Answer And Rajasthan Delhi Police Related Study Material And GK Notes And RPSC 2nd Grade Exam Date Subject Wise Time Table 2017, RPSC Grade II Teacher Exam Date Sheet. Question.2. 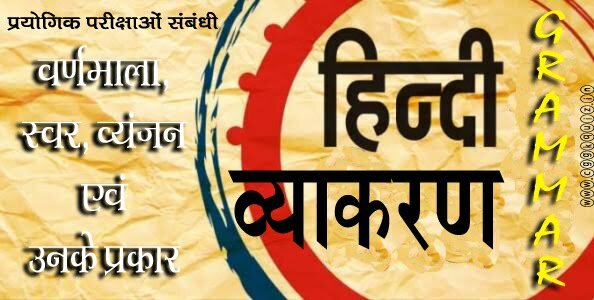 निम्नलिखित में से कौन-सा वाक्य अकर्मक क्रिया का है? Question.9. निम्नलिखित में से कौन-सा शब्द-युग्म सही है? Question.10. निम्न में से कौन-सा शब्द युग्म सही है?